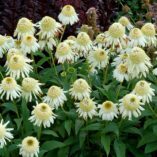 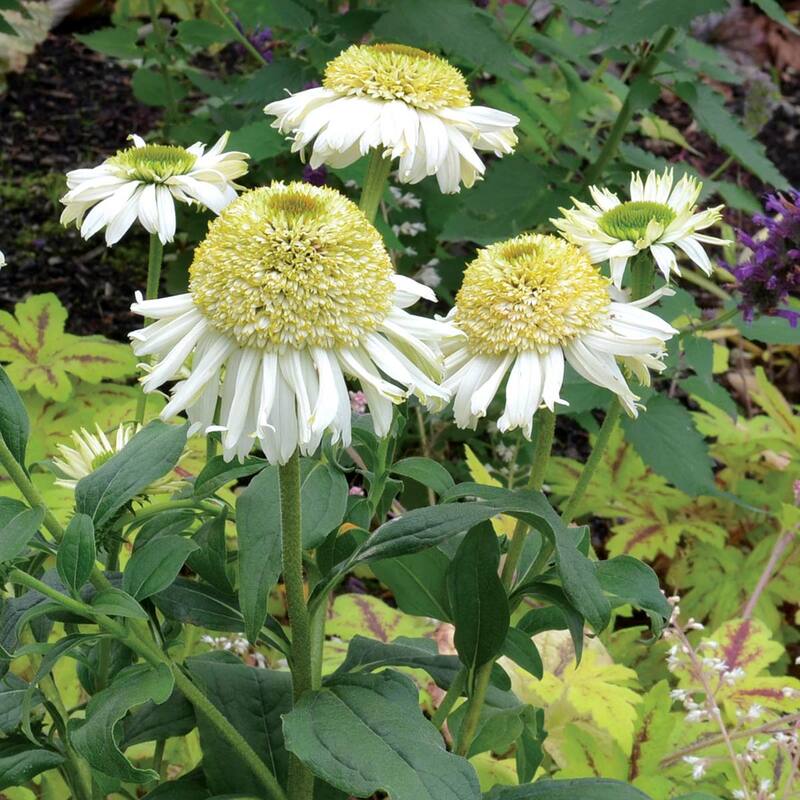 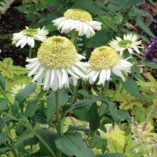 Echinacea ‘Vanilla Cupcake’ | TERRA NOVA® Nurseries, Inc.
Lovely, double, white anemone-shaped flowers top a plant with an upright, compact habit. 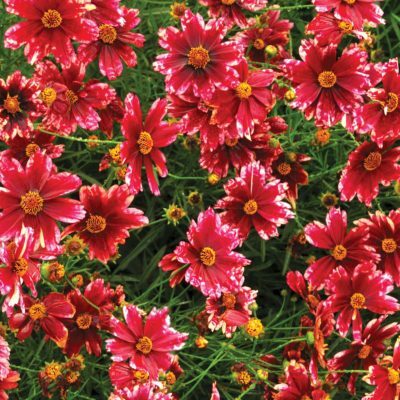 Great branching produces multiple stems of bloom. 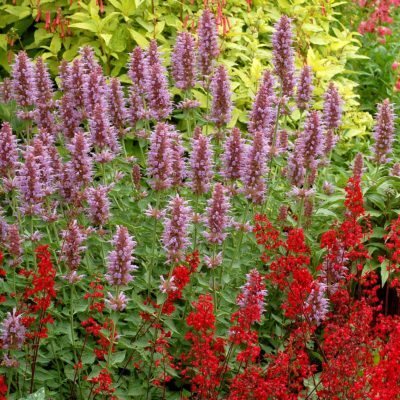 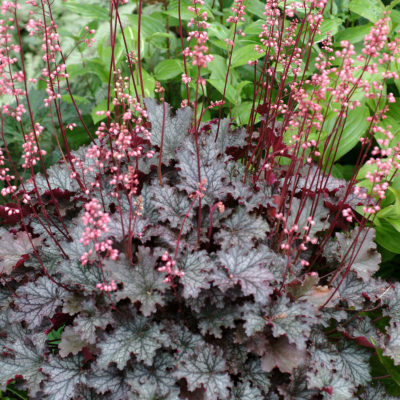 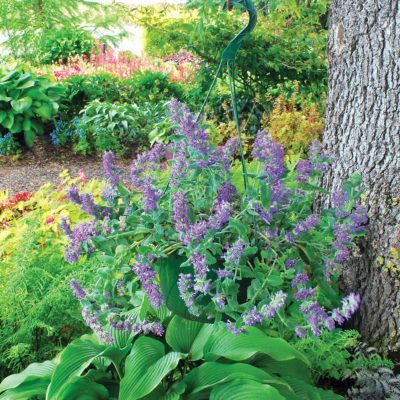 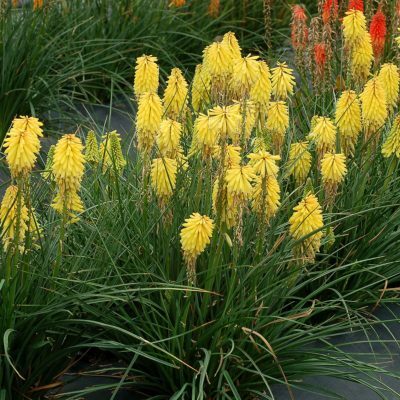 These are the perfect plants for the middle of the border and strong stems mean no staking will be needed. 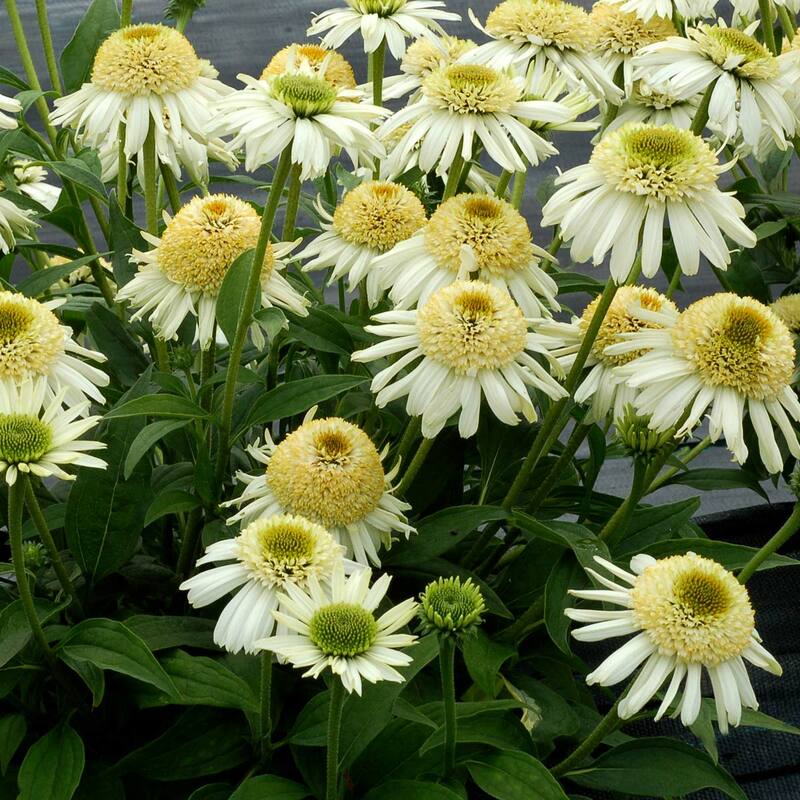 Great vigor and bloom power. 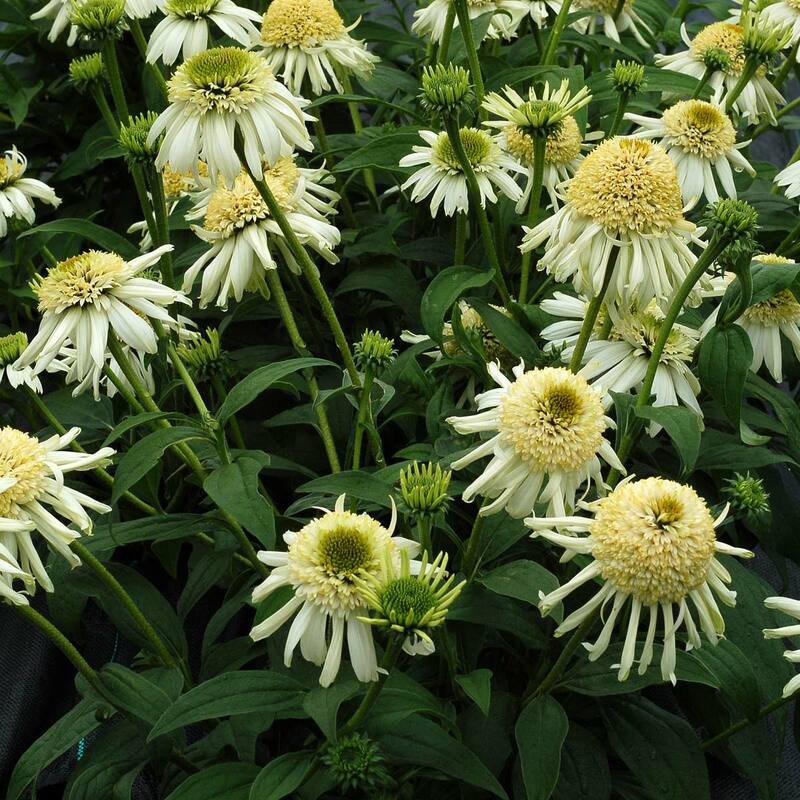 19" / 16" / 22"
More crowns than other varieties. Full of crowns, low compact upright habit, white anemone double flowers.